Mulhouse, in the Alsace region of France is a lovely French town to visit with the usual attractions that pulls one to France - picturesque and plenty of regional cuisine. And, it is home to two excellent museums: one for the automobile and one for the train. 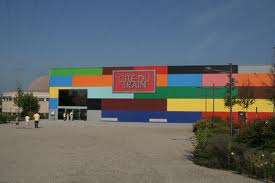 Both are worth visiting and both can be reached directly by tram from the centre of Mulhouse. 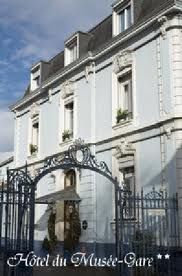 A centrally placed and very, very French hotel is the Hotel du Musee Gare. Mulhouse is easy to get to from the UK - eg direct Easyjet flights from Edinburgh.